Sanjoy Sen has been quite vocal about his disliking for the Indian Super League but now he has shocked everyone by joining ATK. 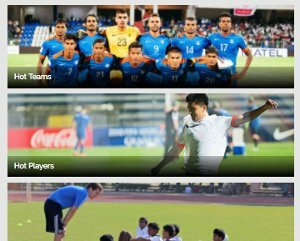 Things are happening very quickly in this hectic Indian football season. We have seen the transfer window, where teams have brought in players to rejuvenate their squad. Teams have even axed managers like Rene Meulensteen and De Deus of Kerala Blasters and NorthEast United FC respectively. 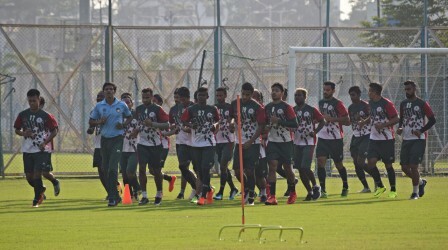 Players have also got the taste of the same medicine due to their below-par performances, Mohun Bagan star foreigner Ansumana Kromah was released by Mohun Bagan. Speaking about the Mariners, they have parted ways with their head coach Sanjoy Sen after the loss to Chennai City FC at their own Maidan. Sen has been a daunting figure for the Mariners through the years and has helped them win their only I-league title, he also has a Fed Cup trophy under his name but poor results in home conditions made him resign from the managerial post. The tables have turned certainly as Sanjoy Sen has joined reigning Indian Super League champions ATK as a manager of all youth teams. 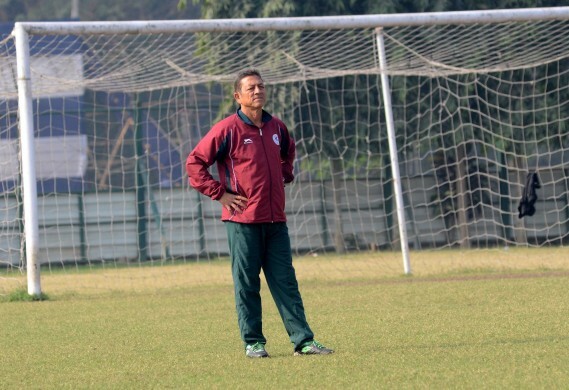 Sen has proved his mettle as a coach at Mohun Bagan and now he will ply his trade in ATK's youth development. 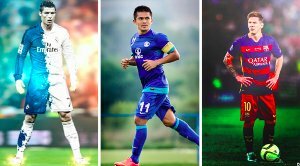 The youth development program by all ISL clubs are looking in good shape and they have the capability to produce raw talent, who with proper training and guidance can compete at the highest level in the nation. The 57-year Bengalee manager is very experienced as he has had stints with several clubs like United Sporting Club, Mohammedan SC and Mohun Bagan. 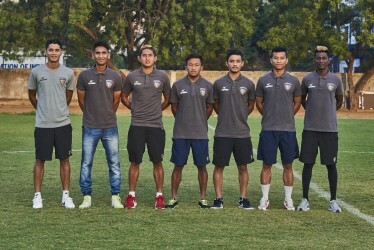 He achieved the highest amount of success during his Mohun Bagan days when they won the I-league in the 2014/15 season followed by the Fed Cup in the following season. Sen has been influential for the club but no one could have thought of his departure. Mohun Bagan's poor run of form at home frustrated their supporters and all the frustration went out to the gaffer. The consecutive draws at home conditions were making the fans agitated and a possible title-race knockout made things worse. When Mohun Bagan lost to Chennai City FC at home the frustration reached to its pinnacle and hence, some supporters even spat on him and pelted stones during that post-match press conference. Considering the move, it is pretty decent as the youngsters in ATK's ranks will get an experienced mentor like Sanjoy Sen and hopefully, he will be able to nurture some of the homegrown talents who may burst onto the scene for the Kolkata based club in future.